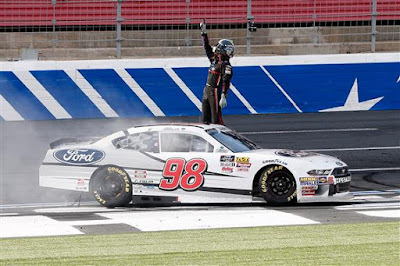 Saturday’s #NASCAR Xfinity race marked Chase Briscoe’s first career victory in his 14th career NASCAR Xfinity Series start and his fourth start in Stewart Haas Racing’s (SHR) No. 98 Ford Mustang. 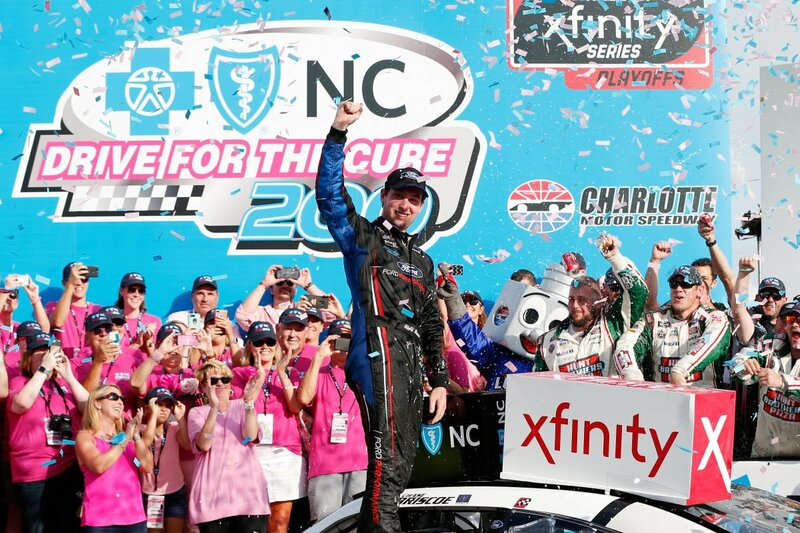 Briscoe’s victory in the Drive for the Cure 200 presented by Blue Cross Blue Shield of North Carolina also marked the 55th overall win for SHR. 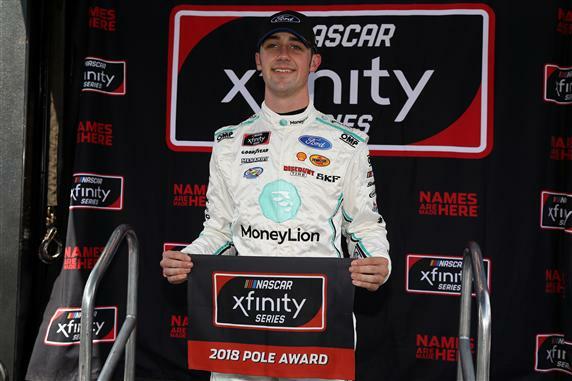 Five cautions slowed the race for 10 laps with thirty (30) of the forty (40) drivers finishing on the lead lap. Briscoe also won the July 18, 2018 NASCAR Camping World Truck Series race at Eldora Speedway in Rossburg, Ohio. 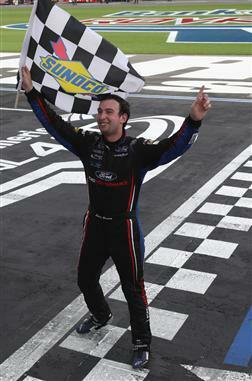 “I need to thank Ford Performance, Tony Stewart, Gene Haas, Fred Biagi, Bill DenBeste and everyone on the No. 98 and at SHR for the opportunity they gave me this year and this car today. I was holding back tears the last couple of laps. This year has not been by my standards anywhere near where it needs to be. 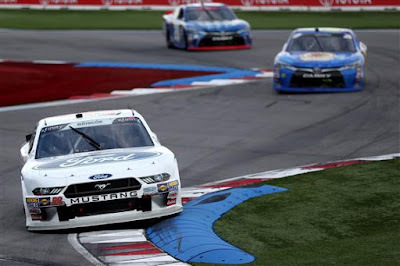 We’ve wrecked a lot of race cars and I think my best finish was ninth, so I was really down on myself personally. 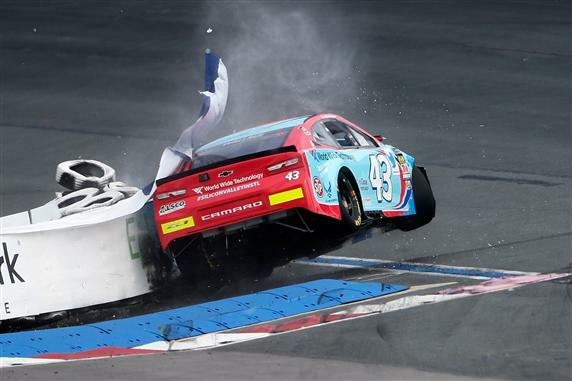 ● Dropped from ninth to 12th in the opening lap while battling in traffic. ● Pitted under green from 11th on lap 12 for four tires and fuel. 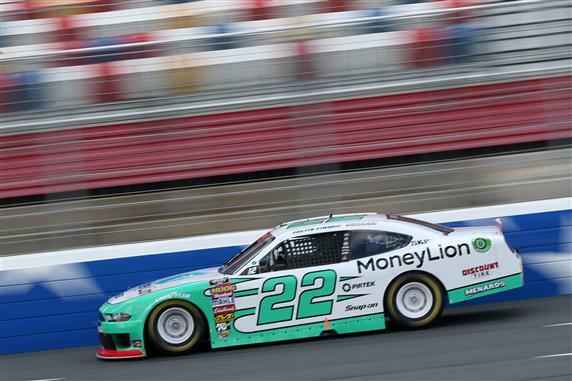 ● The early pit stop allowed him a better starting spot for Stage 2. ● Took the lead on lap 17 just seconds after the green flag flew to start Stage 2. ● Briscoe stretched his lead to two seconds. 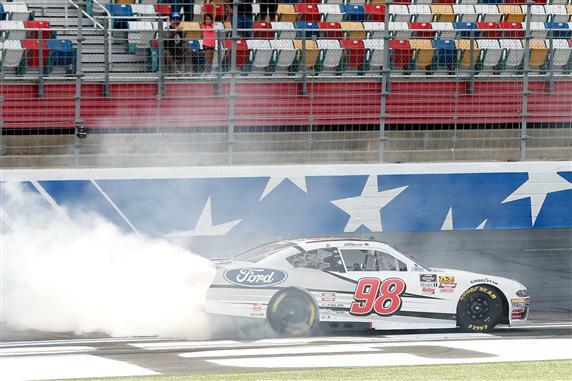 ● Briscoe again pitted early and dropped to tenth in order to gain a better starting position for the final stage. ● Briscoe started first and finished first. 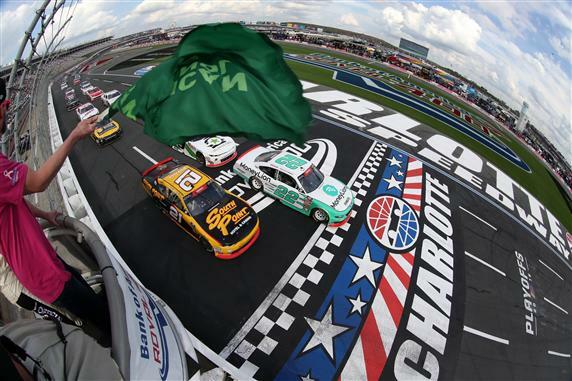 ● Took the green flag to start the stage and led until the checkered flag. ● Kept the lead through two full course cautions. 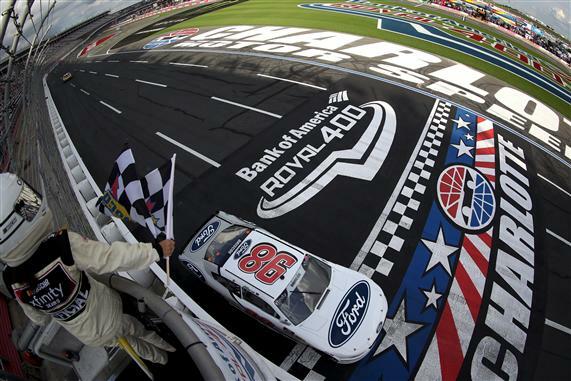 ● Briscoe led second-place finisher Justin Marks across the finish line by 1.478 seconds. the start of the NASCAR XFINITY Series Drive for the Cure 200. 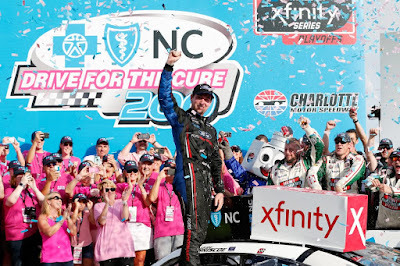 Drive for the Cure 200 on 09/29/2018 in Charlotte, North Carolina. 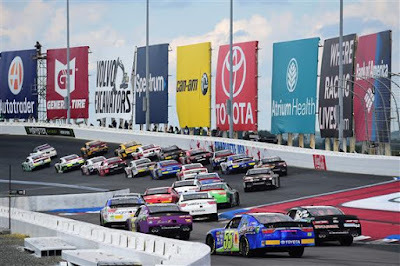 Cure 200 at Charlotte Motor Speedway on September 29, 2018.